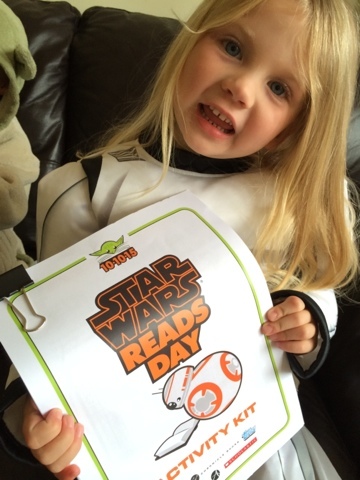 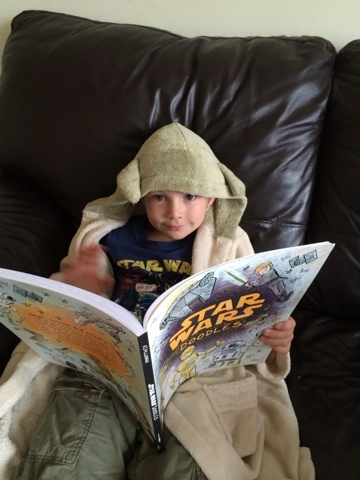 To celebrate Star Wars Reads Day, Egmont UK sent us a wonderful parcel full of Star Wars Books to share with you! 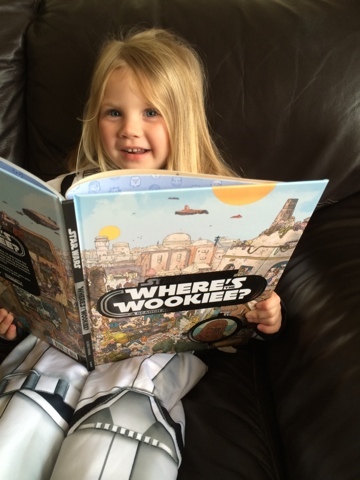 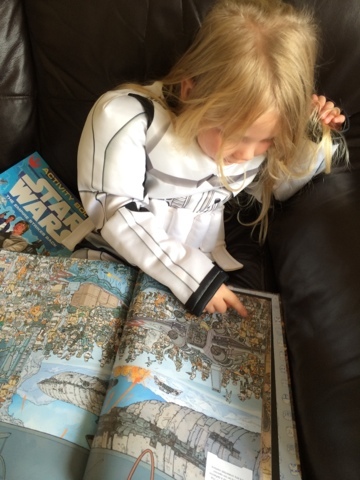 Stormtrooper Maegan age 4 and Yoda Blake age 6 will take you through the collection. 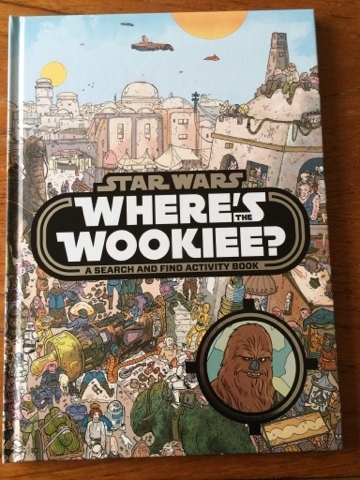 Where's the Wookiee? 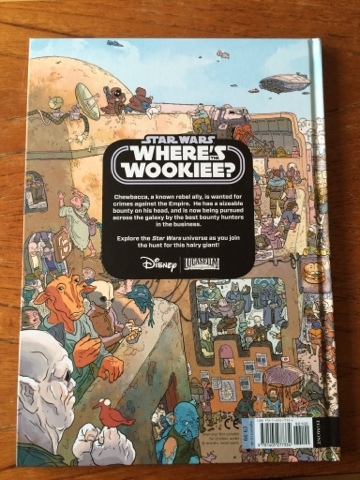 This book is brilliant - it's a hardback book, wonderfully illustrated and packed full of wonder, there are 15 different double page locations from the galaxy to spot Chewie, and if you manage to do that, you can also spot 9 other characters in all 15 scenes and then if you do manage to complete that, at the back of the book there 15 checklists too! 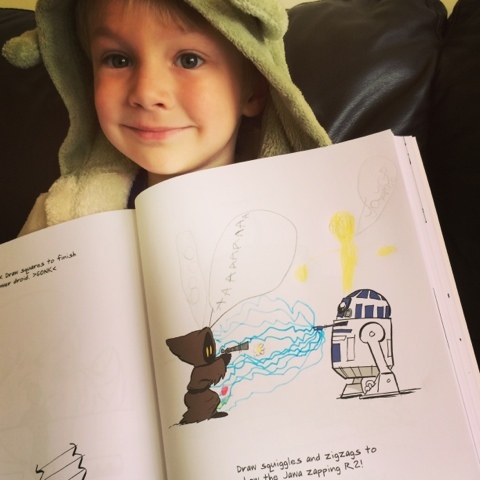 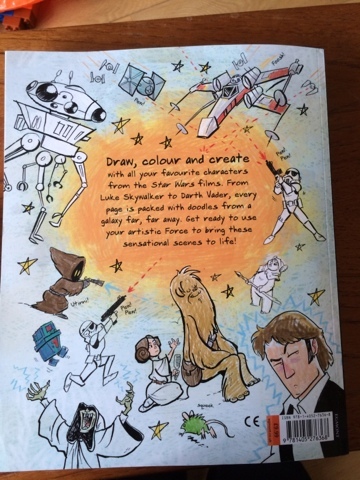 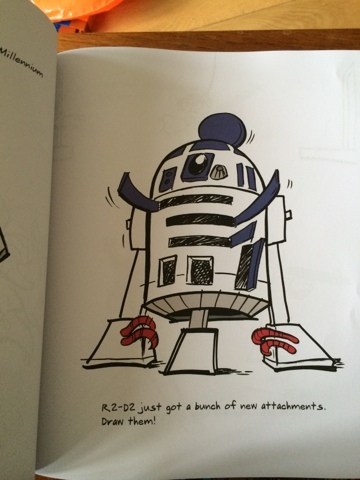 Star Wars Doodles book is a bumper 128 page challenge, each page has a task to complete by drawing in details or colouring in or using your imagination and creating something to complete the picture. 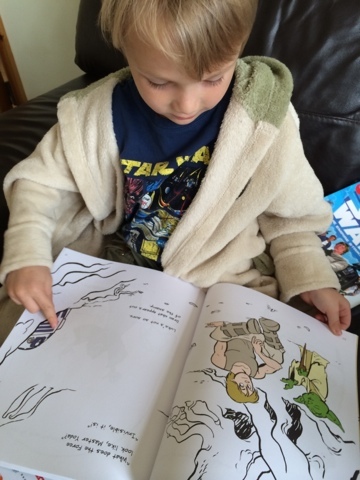 Blake has really taken to this book (he doesn't want to share this one!) 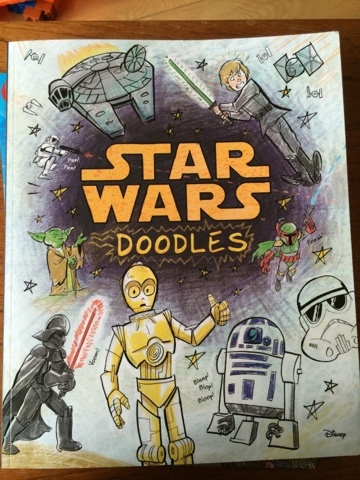 It really gets your creative side flowing and is full of wonderful prompts. 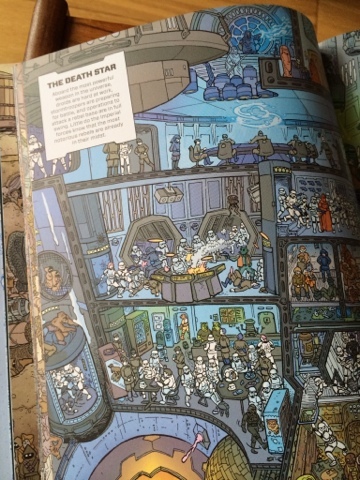 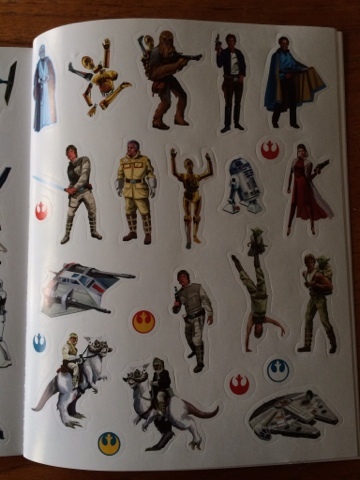 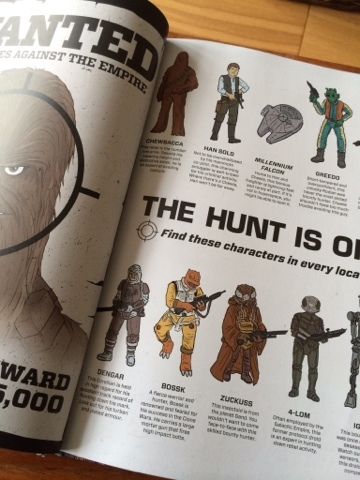 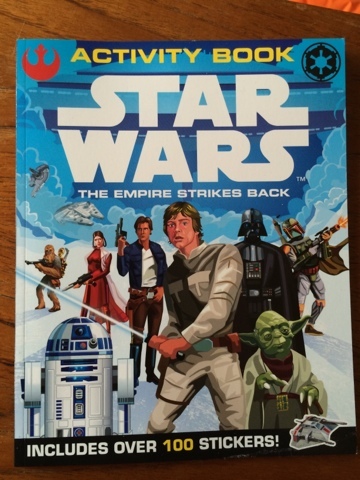 The Empire Strikes Back Activity Book - Firstly, can I just say STICKERS! there are over 100 stickers in this book and its a great activity puzzle book, Blake is partial to a maze, he loves them and found one in this book almost immediately so he was very pleased with it! 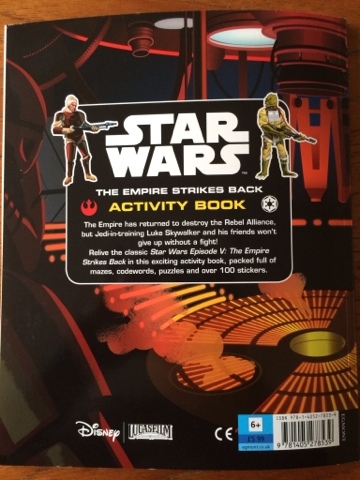 There are 48 pages full of brain teasers, puzzles and activities to complete and I just love the old school retro look to this book reflecting the classic movie. 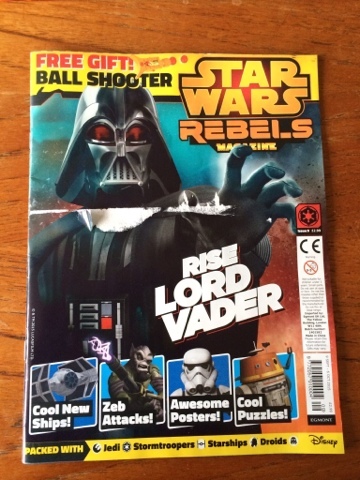 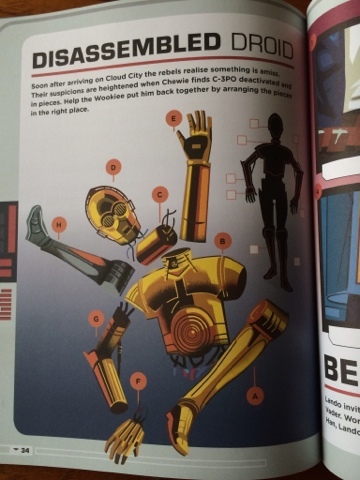 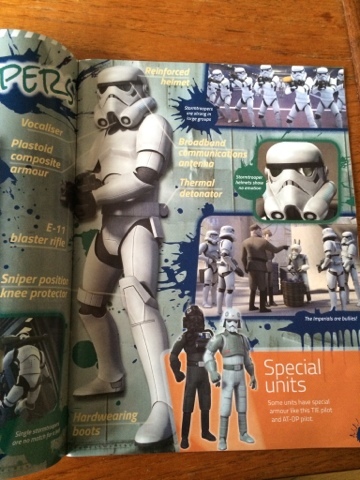 Egmont also publish magazines ad both my children enjoyed Star Wars Rebels magazine at £2.99 a month makes it a winner with me too actually - Blake and Maegan both enjoyed the comic strip story pages in this the most. 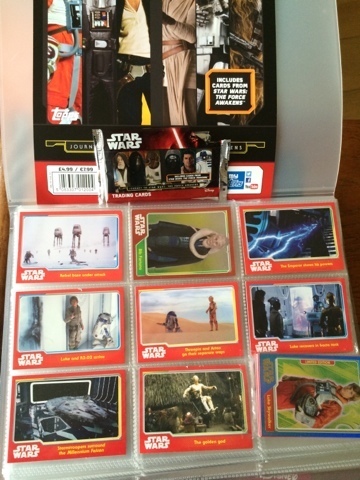 Topps Journey to Star Wars: The Force Awakens starter pack includes a pocketed binder to collect your Topps trading cards in and comes with 8 cards, a limited edition Luke Skywalker card and collector guide. 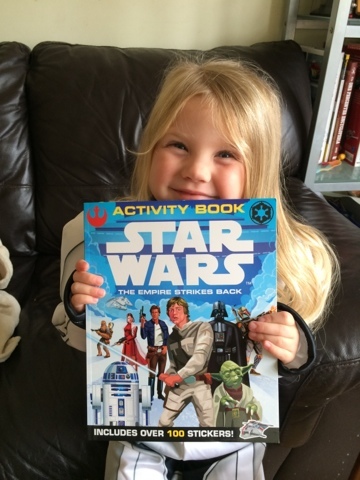 Blake loves collecting cards and we read all the cards together as they explore all the stories so far and main characters so there is a lot to learn from them. 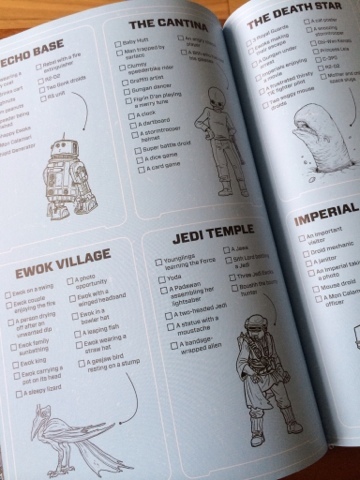 There's a great printable activity kit available now.